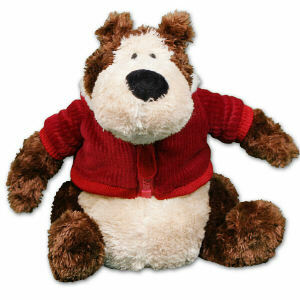 800Bear.com specializes in creating Personalized Bears. 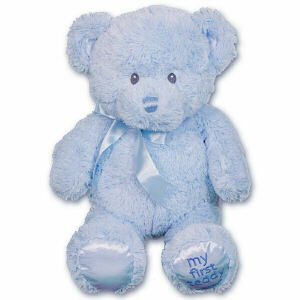 Our foundation of who we are and what we do centers on making the best Personalized Teddy Bears period. 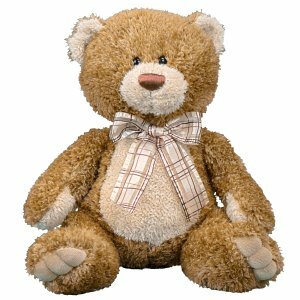 From little bears to big bears, 800Bear.com has the skills to make a teddy bear a distinct personalized gift. Personalized Couples Teddy Bear - 18"
Brown Sugar Bear - 20"
My First Blue Teddy Bear - 14"
Holiday Goober Jr Bear - 10"
Snuffles Teddy Bear - 9"
Personalized Teddy Bears from 800Bear.com are available quick and easy. 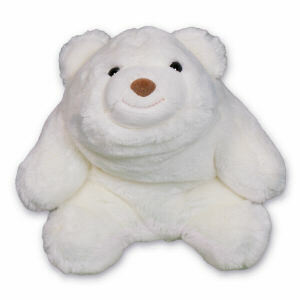 We take great pride in personalizing each bear and providing Free Gift Wrap and Gift Card with every order. Shop with confidence at 800Bear.com.